A health IT leader at the VA also says veterans will benefit from the move when the VistA system is not only tweaked for testing but also enhanced by what will likely be a historic breakthrough in code-sharing with a community of developers of VistA-derivative systems. VistA is used in 152 hospitals and more than 700 ambulatory clinics throughout the VA's Veterans Health Administration. "We're going to try to get certified on everything for inpatient and outpatient," said Dr. Theresa Cullen, director of health informatics for the VHA. Under a program run by HHS' Office of the National Coordinator for Health Information Technology, vendors of complete EHR systems and modular EHR components submit their software for testing and certification to one of several ONC-designated testing and certification bodies. Once tested and certified, the software becomes eligible for use by hospitals and physicians seeking to receive federal EHR incentive payments in the programs created by the American Recovery and Reinvestment Act of 2009. The VA has not sought to cash in on the EHR incentive payments and so had not previously sought certification for VistA. But multiple derivative versions of the VistA platform have been tested and certified by their public- and private-sector developers and then used by hospitals and office-based physicians to qualify for EHR incentive payments, federal records show. Why the change at the VA? Part of it is setting a good example, and part is keeping up with care improvement, according to Cullen. "I think the message is the VA really believes we are a leader in health information technology and we understand how, as a leader, we acknowledge the leadership of the office of the national coordinator," Cullen said. "If you look at what's required in certification, all of it benefits patient care. Striving for meaningful use will help us deliver better care for the veterans." Before joining the VA in March, Cullen had a long career in medical informatics with the Indian Health Service and served most recently as its chief information officer. Cullen was instrumental in the continued development of the EHR that the IHS uses: the Resource and Patient Management System, or RPMS, a VistA offshoot. But unlike VistA, RPMS has been ONC-certified for use in the incentive payment program since spring 2011, Cullen said. Copies of the RPMS software—as with VistA, the software was created at taxpayer expense and therefore is in the public domain—have been used by seven hospitals as well as 60 physicians and other eligible professionals in ambulatory care to achieve meaningful use, according to ONC and CMS databases on the programs. An ONC-certified version of the VistA system developed by Medsphere Systems Corp., Carlsbad, Calif., has been used by seven more hospitals and one physician to achieve meaningful use. In addition, an open-source VistA version from the not-for-profit organization WorldVistA has been used to achieve meaningful use by one hospital, federal records show. 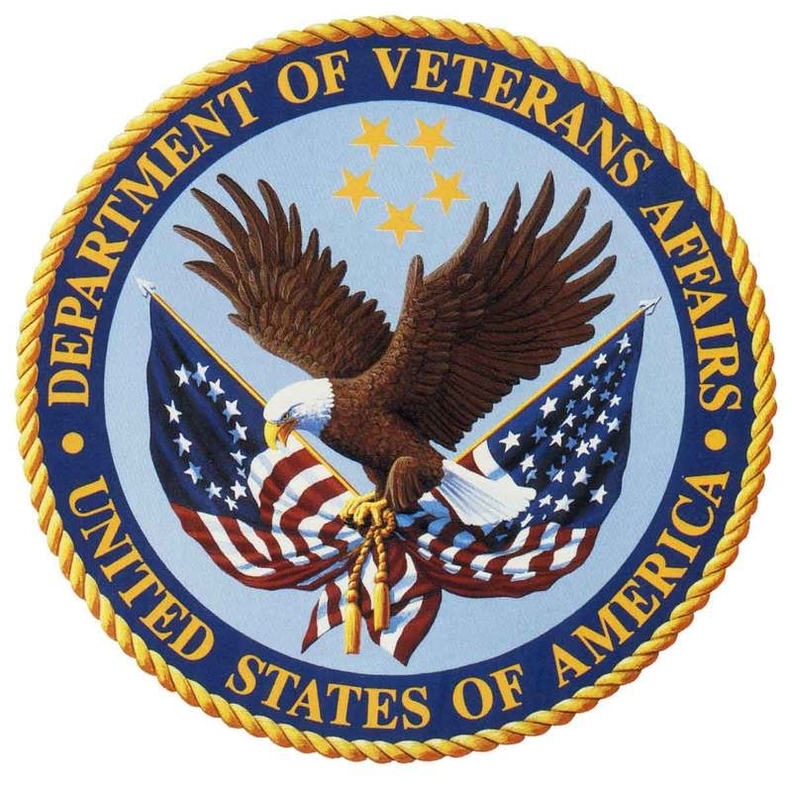 The VA and the Indian Health Service have swapped code regularly in the past, but the VA has been reluctant to accept into the VistA code base software applications or even parts of software code written by outsiders not under contract to the VA.
For example, an electronic prescribing application for transmission of prescriptions to retail pharmacies was written by an outside programmer for a hospital in Oroville, Calif., which helped it obtain certification for the WorldVistA software version and achieve meaningful use, but that code had not been incorporated into the VA's version of VistA. Cullen said that historic standoffishness could end with the push toward VistA certification and the VA's commitment to an open-source software development project the VA launched last year. That project is headed by a not-for-profit entity, the Open Source Electronic Health Record Agent, that the VA created to lead an open-source development effort to improve VA software. VistA already performs most of the functions required to meet meaningful use, but the software needs to be prepared for testing to the specifications established by the ONC, she said. The VA plans to begin testing 17 VistA functions for compliance by mid-November and 14 for later, Cullen said. She said it took the Indian Health Service nine months to prepare the RPMS for testing and certification. Cullen said the VA plans to test and certify its software as compliant with both the 2011 and 2014 versions of ONC requirements, making the software ready for both Stage 1 and Stage 2 meaningful users. "We're having a dialogue with ONC, and they're working with us to ensure we're taking the right approach," Cullen said. Seeking certification should be beneficial to the VA and welcome news for the open-source community working with VistA and its derivatives, said Robert Wentz, president and CEO of Oroville (Calif.) Hospital.